Bookmarking or Social Bookmarking is a way for people to store, organize, search, and manage “bookmarks” of web pages of their websites. 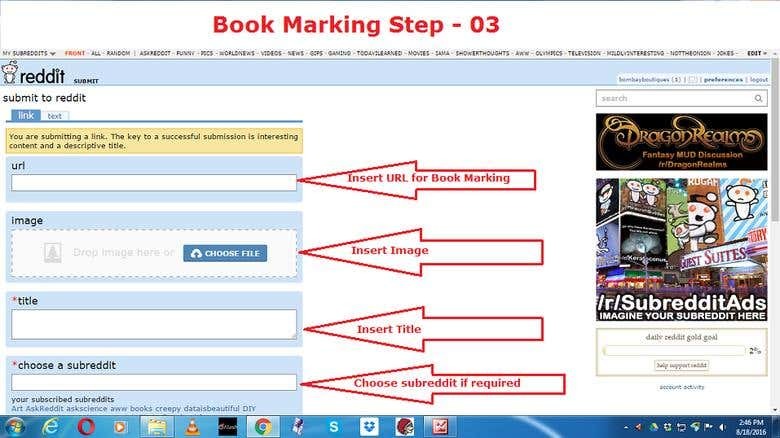 Doing indexing of any website to so many Search Engine at a time is called Bookmarking. 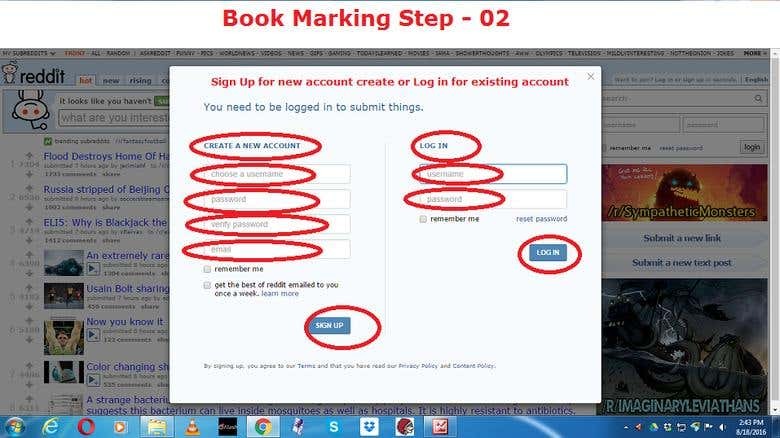 The websites which are doing Bookmarking work are called Bookmarking sites. We can find so many Bookmarking sites name from Google search. 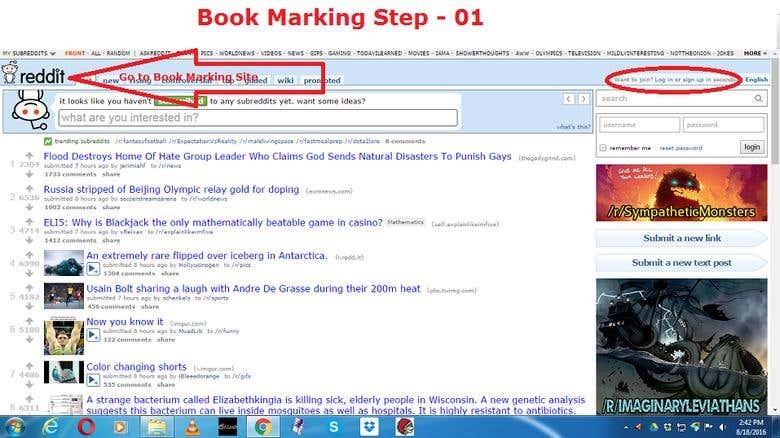 Bookmarking must have to do for all the Web Pages of a site not only the main page of the website. Hi There, This is Manjurul Haque, I am a full time freelancer, Digital Marketer & Virtual Assistance provider. Beside that, I have the ability to provide the following services to my clients : 	Social Media Marketing (LinkedIn,Twitter,Google+,Instagram,Pinterest) 	Facebook Marketing & Ad Campaigning 	YouTube Marketing 	Classified Ad Posting 	Data Entry & Convert. 	Copy Typing & Pasting 	Web Search & Scrap 	Email/Contact Listing 	Leads 	Admin Support I have vast experience of working on all platforms of digital marketing to promote any product/service in local area or global market. I am confident, dynamic, energetic, enthusiastic & dedicated person as I want to build my career as a full time freelancer for long time. I prefer quality work rather than quantity & hard working is my way to become successful. If you contact & hire me, then I will provide you my best & comfortable service for your project until you achieve your goal with complete satisfaction. Thanks.